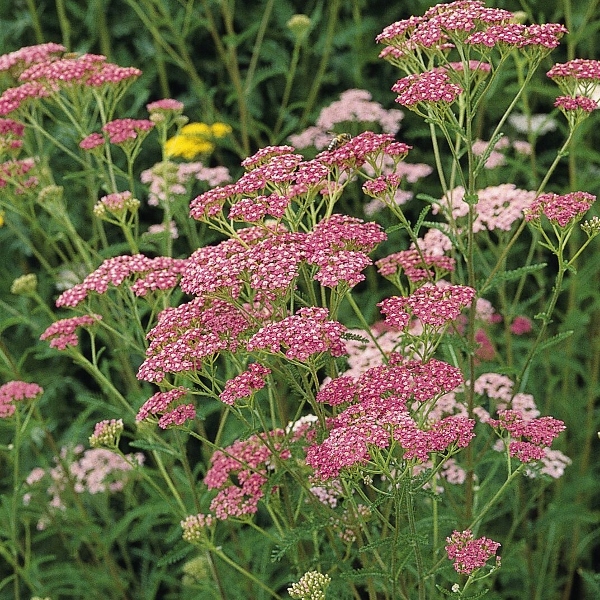 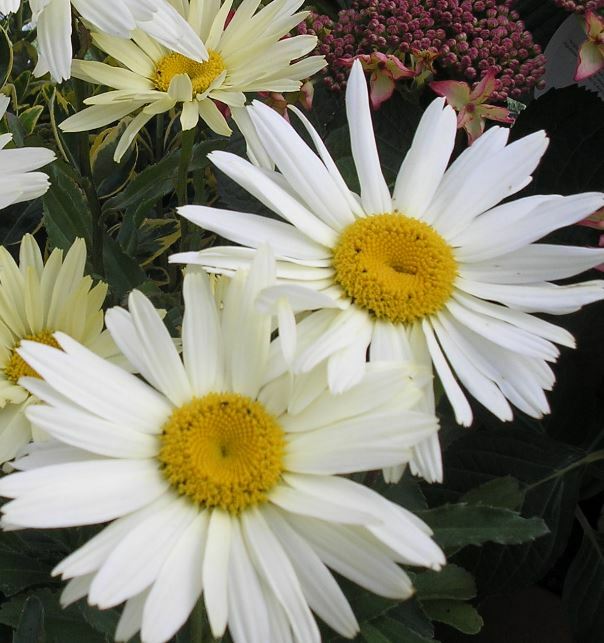 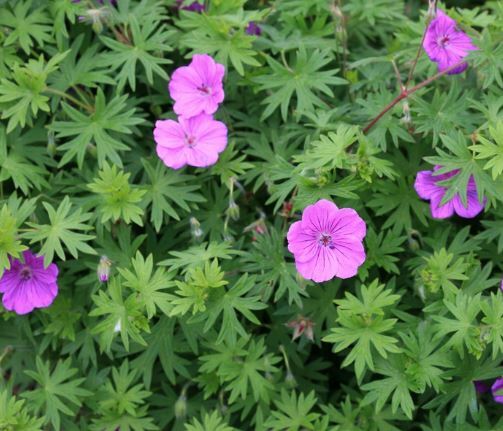 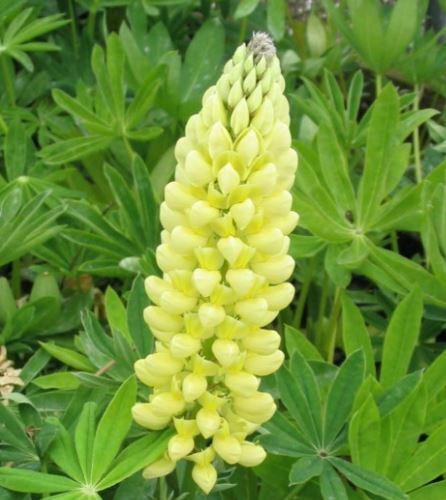 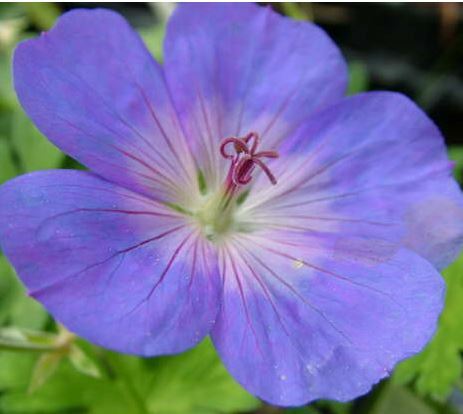 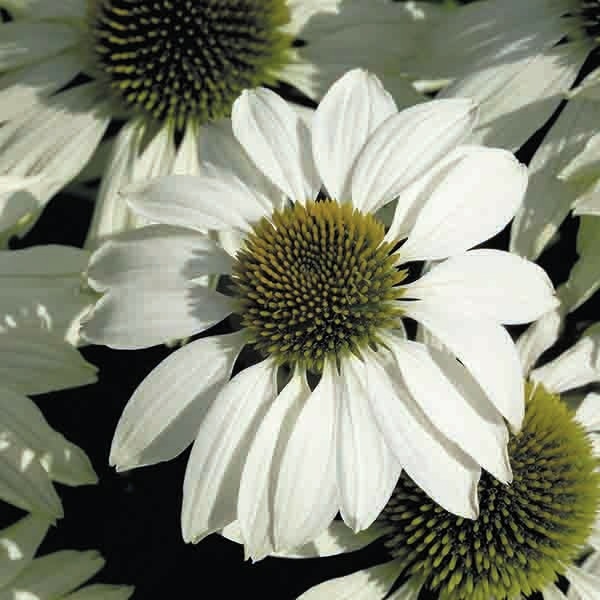 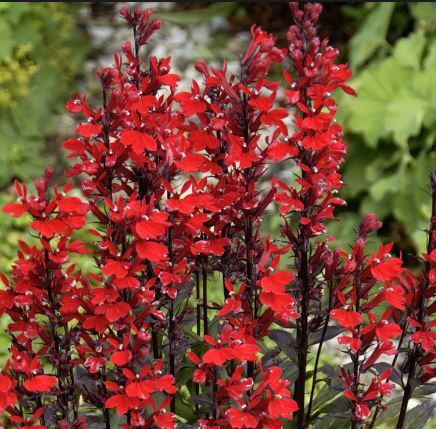 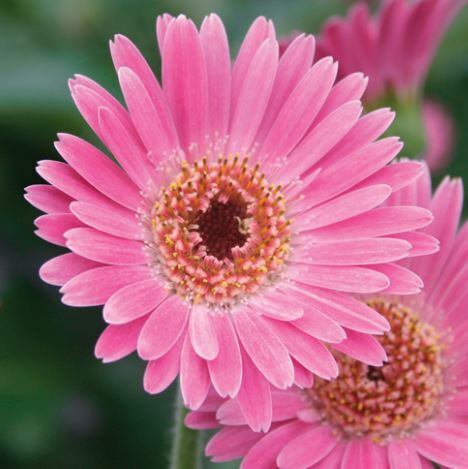 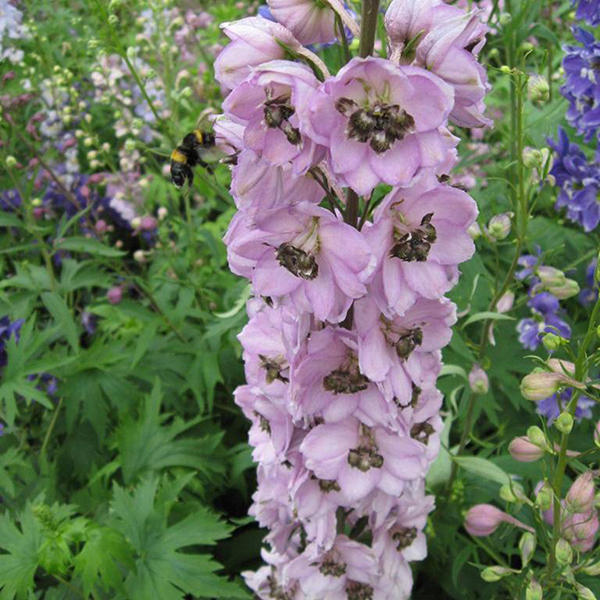 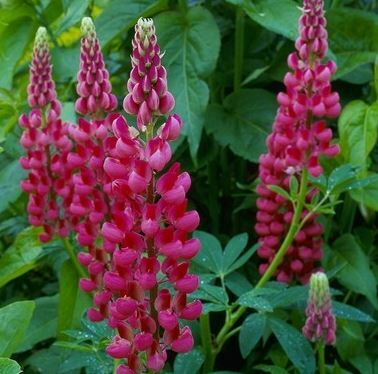 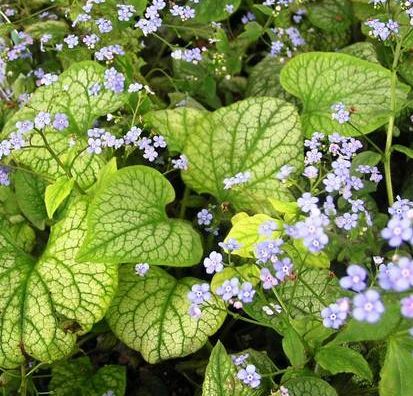 At Homestead Nurseries, we stock a very wide range of perennials suitable for all aspects of your garden, whether you have sun or shade, dry or moist soil. 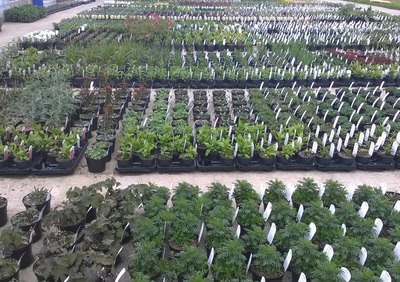 The vast majority of which are grown on our nursery here at Kirstead Green. Our prices start from just £1.80 for a 1 litre pot. 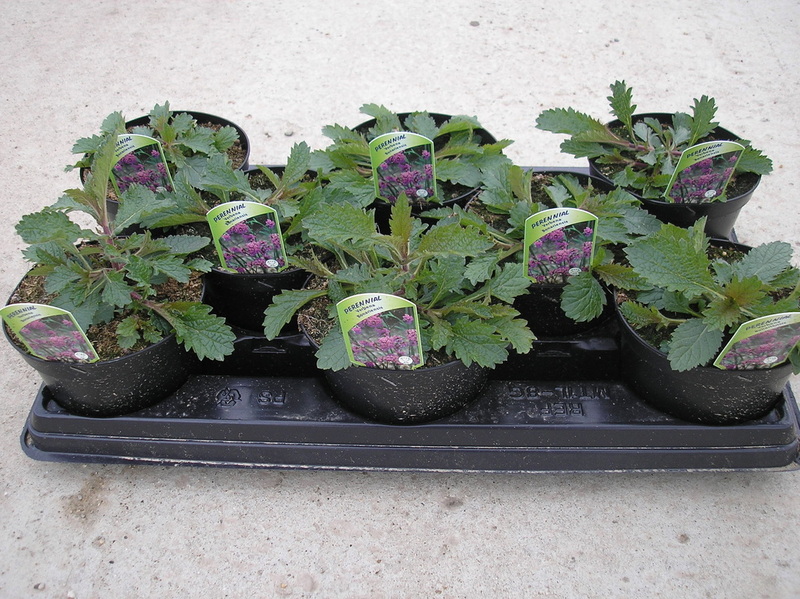 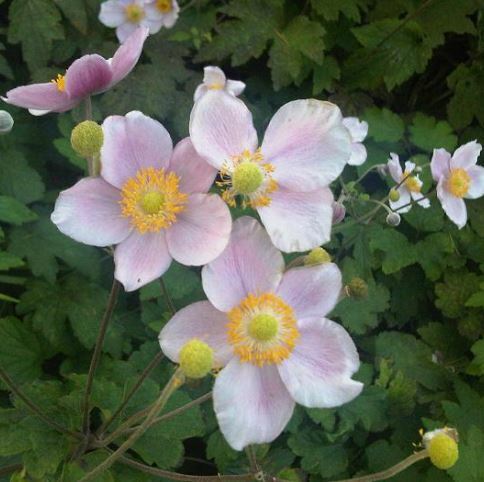 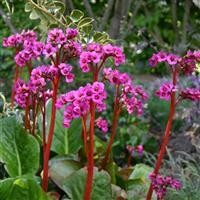 Please bear in mind that some of our perennials are 'seasonal' and will not therefore be available all year round. 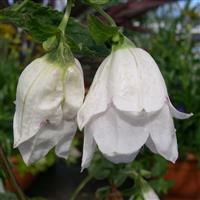 Description: Large white trumpet shaped flowers with a delicate violet-blue base on top of upright stems. 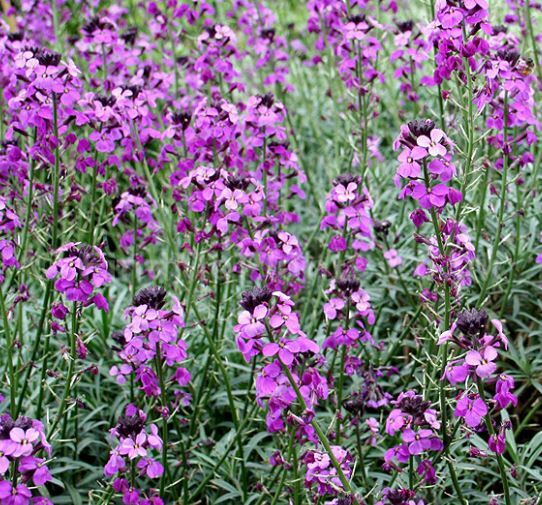 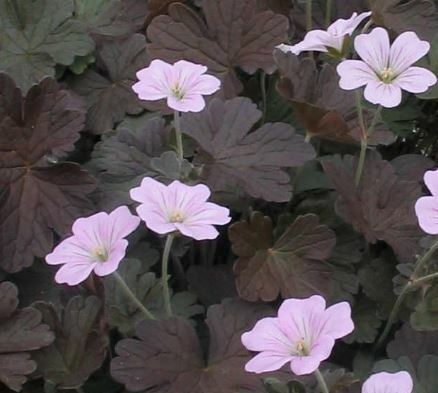 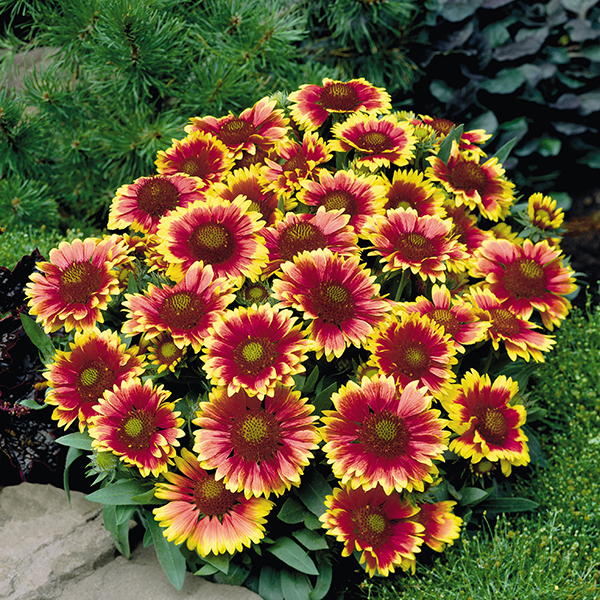 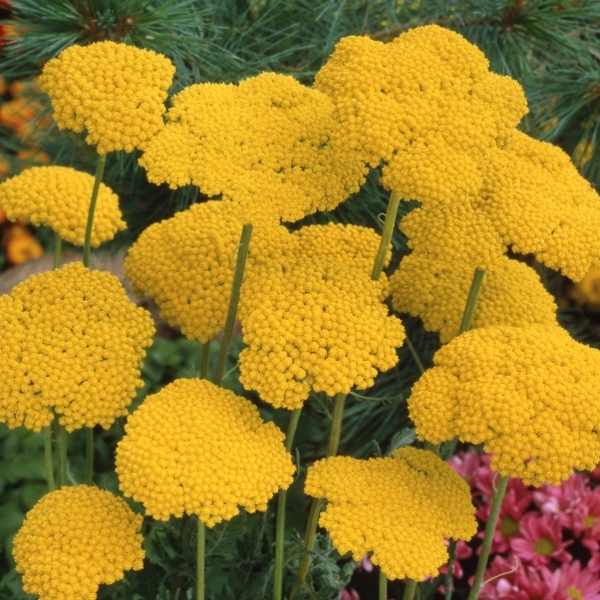 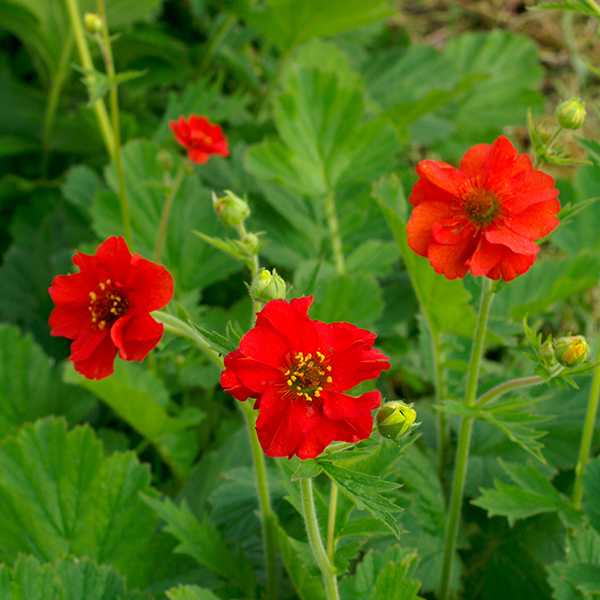 Impressive when in flower and is a great feature for a border or in a pot. 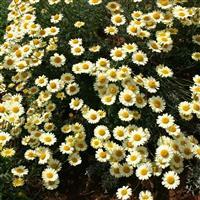 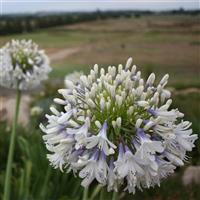 Description: Bushy, compact habit and long blooming season. 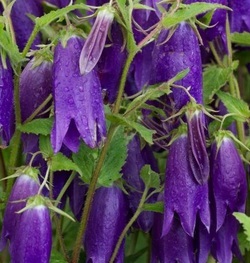 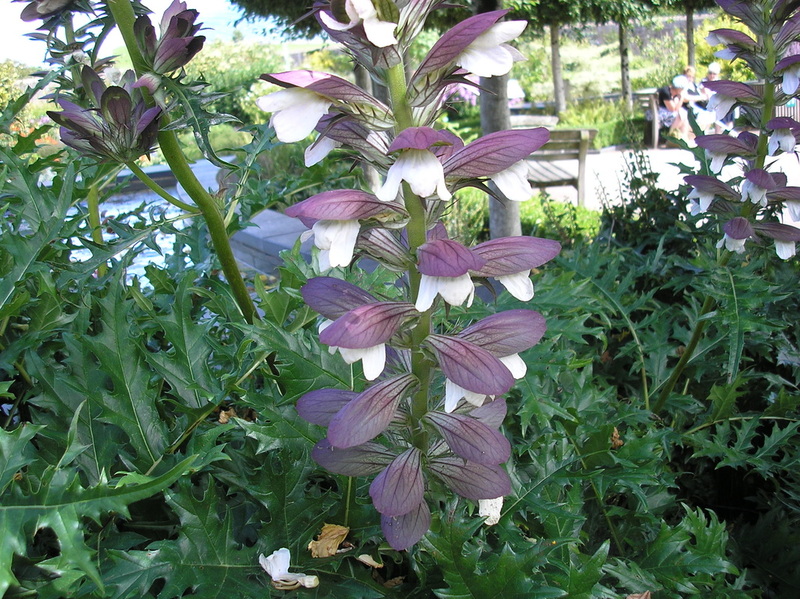 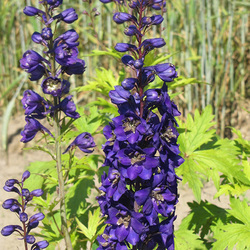 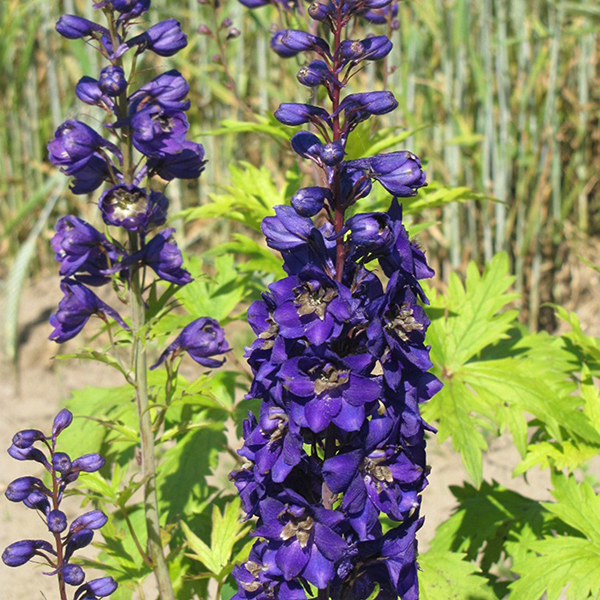 Plants form a mound of dark green leaves, bearing upright stems with huge drooping bells in a rich deep violet-purple. 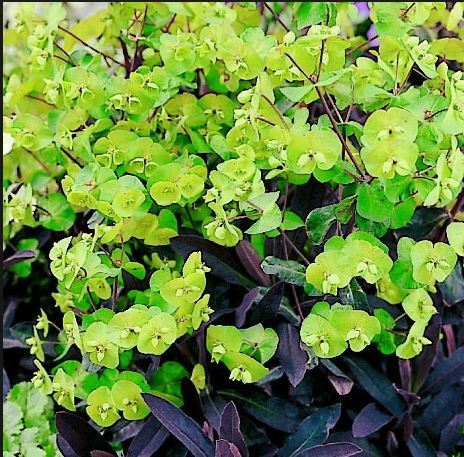 Sun/shade. 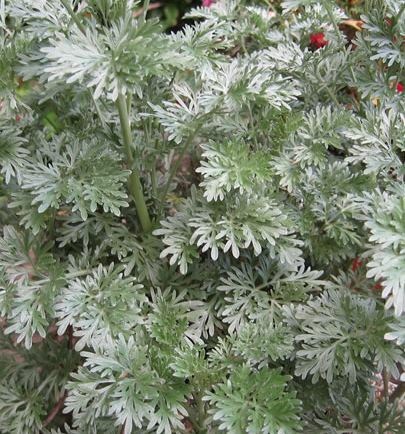 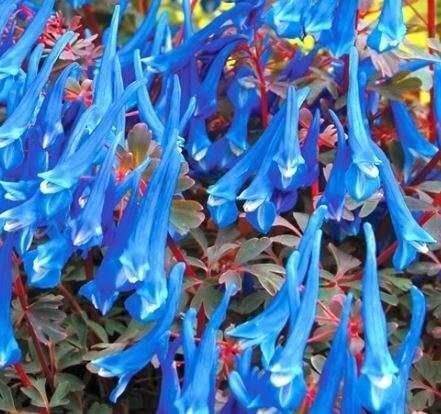 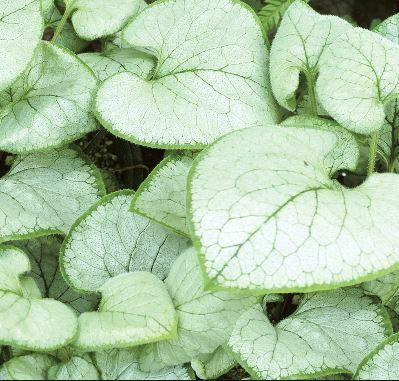 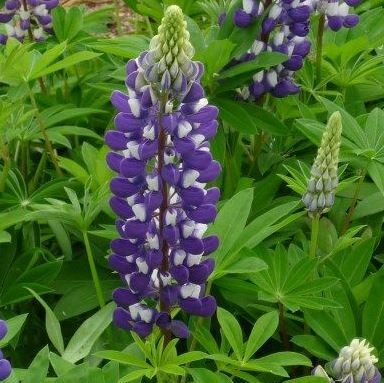 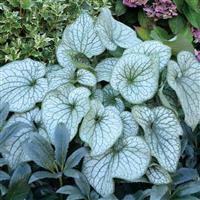 Description: Forms a mound of ferny blue-grey foliage, topped for several weeks in the spring with clusters of intense sapphire-blue fragrant blooms. 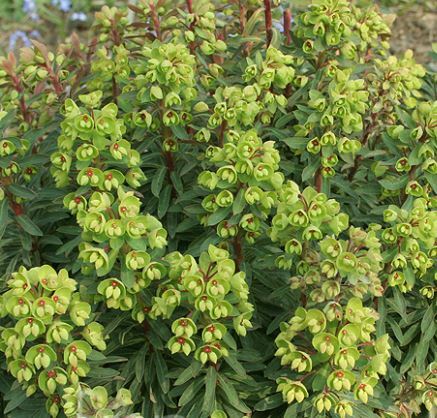 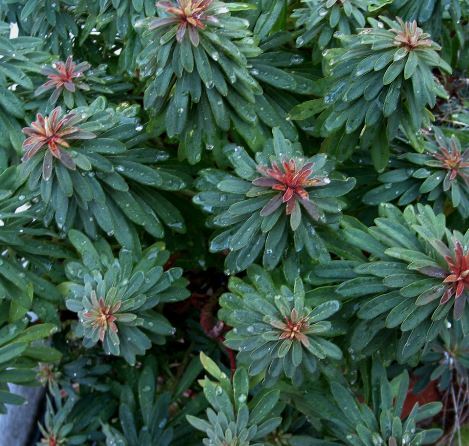 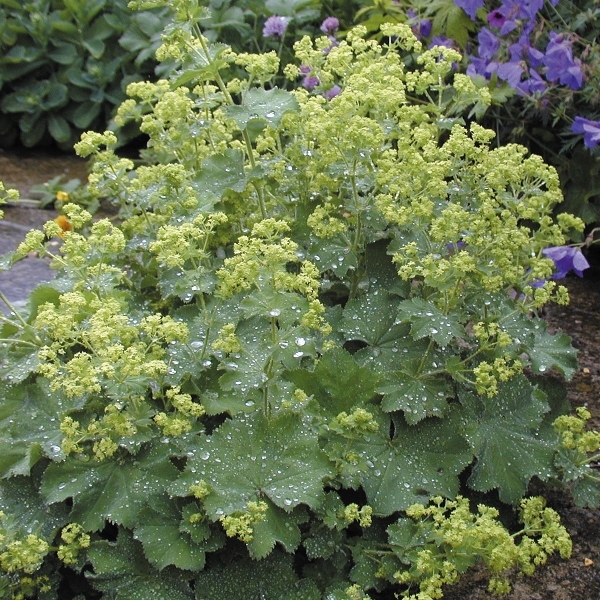 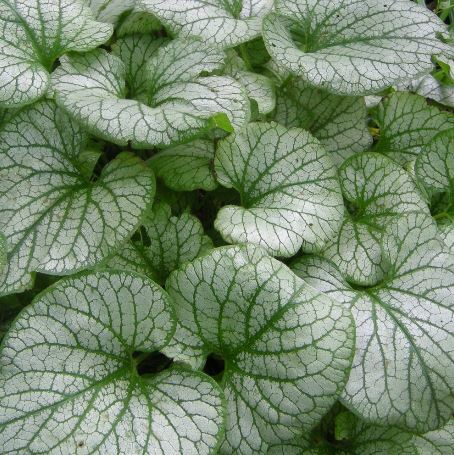 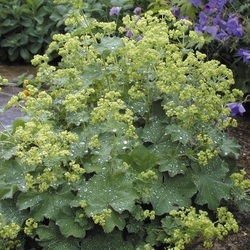 Description: Upright, fleshy stems clothed in spring with handsome red-stained, mid-green leaves, followed by clusters of long-lasting, red-eyed, chartreuse-green flowers.